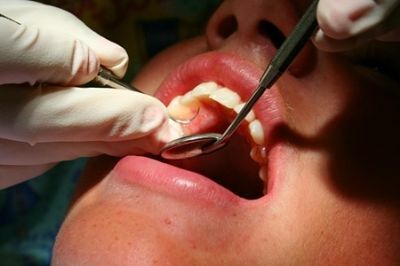 There may be many occassions when an emergency dental appointment is needed. Toothache, a broken tooth, swelling, wisdom teeth, lost crown or filling - we have seen and dealt with them all. Whatever your dental emergency you can rely on us to treat it with the utmost care and professionalism. Dental emergencies are never fun and can often be upsetting for you the patient, we promise to take care of everything in a quick and efficient manner. We've had our fair share of nervous and upset patients over the years and we believe the ability to put a patient at ease is one of our biggest strengths. Whether you're a regular or an unregistered patient we will happily handle your emergency dental treatment. Call us immediately and we will get you seen as soon as possible.